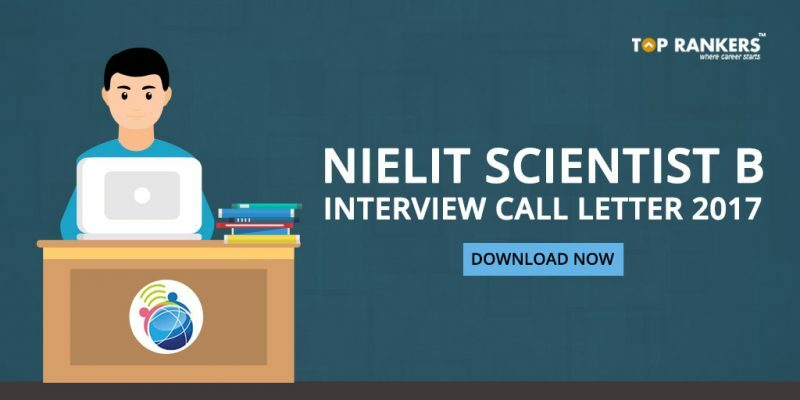 How to Download NIELIT Scientist B Post Interview Call letter? 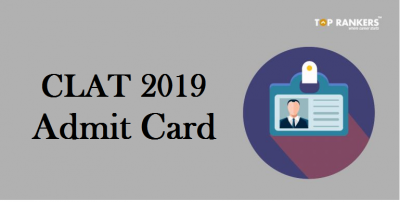 NIELIT Scientist B 2017 Interview Call letter out: NIELIT Scientist B Post Interview Call letter is available for download from the NIELIT, Delhi website. On behalf of Ministry of Electronics and Information Technology (MeitY), NIELIT invited applications from eligible and qualified persons for the post of Scientist-‘B’ and Scientific in National Informatics Centre (NIC). The written examination for the post of Scientist B was organized on July 22nd 2017 and candidates who qualify in the written examination will be shortlisted for the interview. 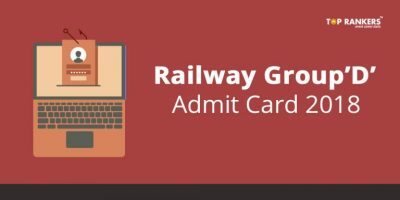 Candidates must download Interview Call letters online and interview call letters will not be a send via post or any other mode. 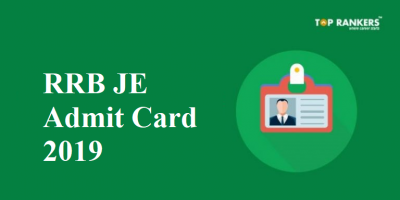 For any problems related to online submission of application form/downloading of admit card, please send e-mail to recruitnic@nielit.gov.in mentioning advertisement number in the subject. 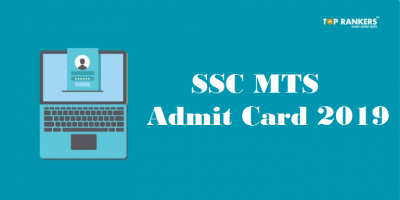 Venue of Interview: National Institute of Electronics and Information Technology (NIELIT) Delhi Centre, 2nd Floor, Parsvnath Metro Mall, Inderlok Metro Station, Inderlok Delhi – 110052. About NIELIT: National Institute of Electronics & Information Technology (NIELIT),(erstwhile DOEACC Society), an Autonomous Scientific Society under the administrative control of Ministry of Electronics & Information Technology (MoE&IT), Government of India, was set up to carry out Human Resource Development and related activities in the area of Information, Electronics & Communications Technology (IECT). At present, NIELIT has forty(40) offices located at Agartala, Aizawl, Ajmer, Aurangabad, Bhubaneswar, Calicut, Chandigarh, Chennai, Chuchuyimlang, Churachandpur, Delhi, Dibrugarh, Gangtok, Gorakhpur, Guwahati, Haridwar, Imphal, Itanagar, Jammu, Jorhat, Kohima, Kolkata, Kokrajhar, Kurukshetra, Leh, Lucknow, Lunglei, Pasighat, Patna, Pali, Ranchi, Ropar, Senapati, Shillong, Shimla, Silchar, Srinagar, Tezpur, Tura with its Head quarters at New Delhi. It is also well networked throughout India with the presence of about 700 + institutes.